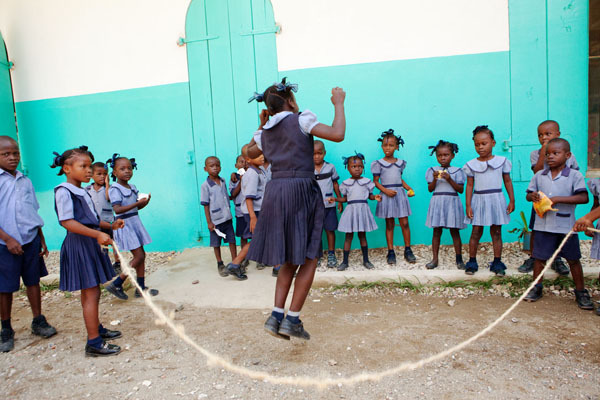 In 2010, St. Louis-based photographer Patti Gabriel first traveled to Haiti to document the work of doctors and nurses at the Hôpital Sacré Coeur for the CRUDEM Foundation. 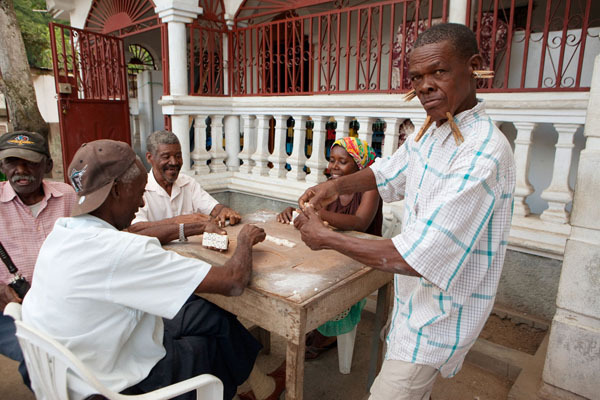 Located in Milot in Northern Haiti, the hospital is run entirely by Haitian staff and is the exclusive health care provider to over 250,000 people in the impoverished region. 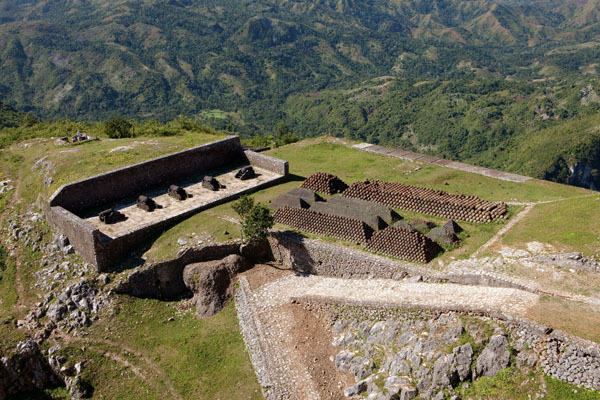 In two subsequent visits in 2011 to Northern Haiti, which escaped the devastating earthquake in 2010, Gabriel has captured the dignity and resilience of the people, and the country's historic and remarkable beauty. Gabriel has been creating environmental portraits for the past 30 years. She received a B.S. in Fashion Merchandising at the University of Missouri Columbia, where she studied fine art photography with the noted landscape photographer, Oliver Schuchard. Gabriel's photographs have been published in a variety of publications, local and national, and are found in corporate and private collections throughout the United States. Her most recent work has involved the documentation of human rights issues and journeys that involve the personal struggle of women and children in poverty. Zlatko Ćosić created his sound installation, shaped from recordings on location in Haiti, which will accompany the photography exhibit. 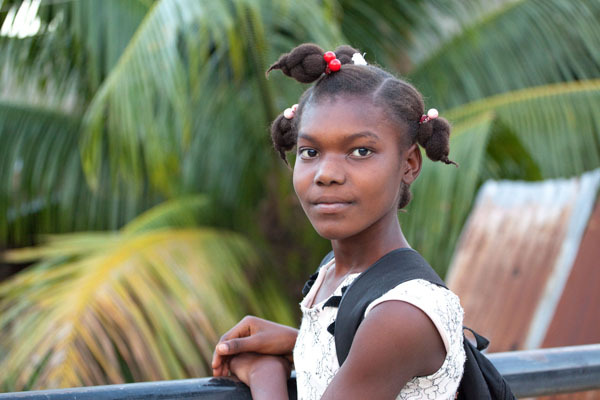 The soundscape brings Haiti and its remarkable people so much closer to the audience. 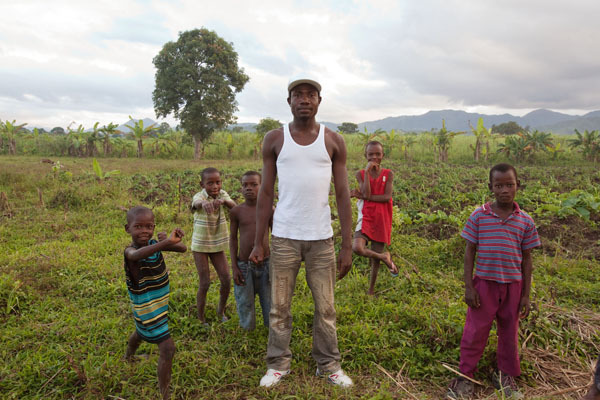 Northern Haiti: Human Landscape is worth a second visit, when an individual can wander through the quiet gallery and truly experience the overall effect of the show, which runs through June 2. Gallery Talk: Wednesday, April 25, Noon. 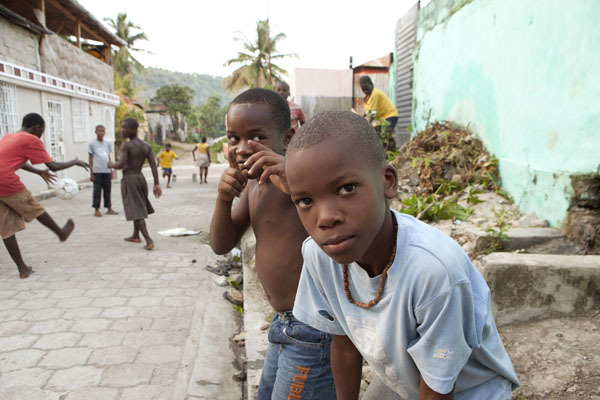 Patti Gabriel will speak on her photographic experiences in Haiti, Nancy Spirtas Kranzberg Gallery, admission free.